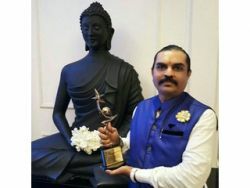 I am a Vedic astrologer and I have good Experience in Astrology, Counselling Therapist, Meditation, Numerology, Palmistry, Reki Healing, Tarot Card, Vastu, Yoga and Spiritual,. 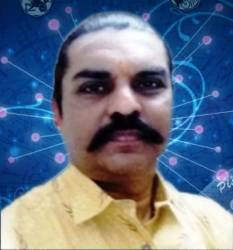 My knowledge of astrology helps people overcome whatever troubles they face and also find easy and timely solutions. The suggestions that I have provided have helped many of my clients with problems in various areas of life like career, marriage, love, personal problems and monetary issues etc. I am a strong believer of this science and have found this to be of immense help to those who are distressed. My knowledge of astrology guides you towards the right direction by helping you take the right decision. Training and consulting All ocult science vidyas like Astrology,Vastu,Numerology,Signature Analysis,Palmistry,Reiki healing,Tarot card.all services online also we do consulting.